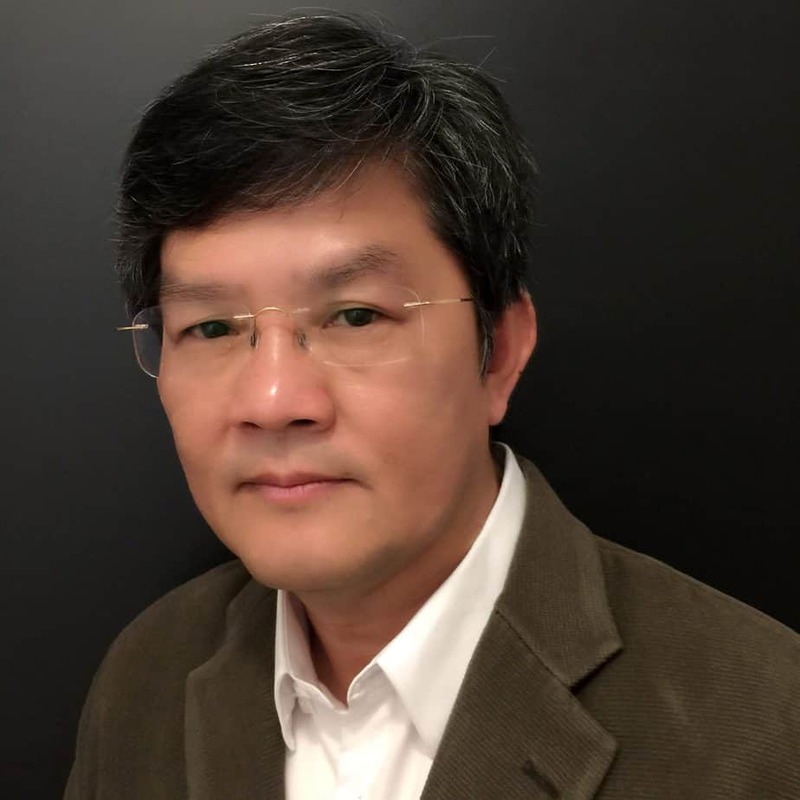 Dr.Thawee is currently a senior consultant of surgical endoscopy unit , Department of Surgery, Rajavithi Hospital, which is a tertiary care of gastrointestinal specialty in Thailand. He graduated from Siriraj Medical School, Mahidol University then received a board of surgery, he gained his endoscopic experiences from a short term visiting in various famous centers. His main interests are all kinds of therapeutic endoscopy and EUS especially hepato-pancreato-biliary area. He extensively provides training to young endoscopists both locally and internationally. Formerly he also held the position of president of Thai Association of Gastrointestinal Endoscopy (TAGE) during 2012-2013. Currently he is the Chair of Gastrointestinal Endoscopy Summit Thailand (GEST).